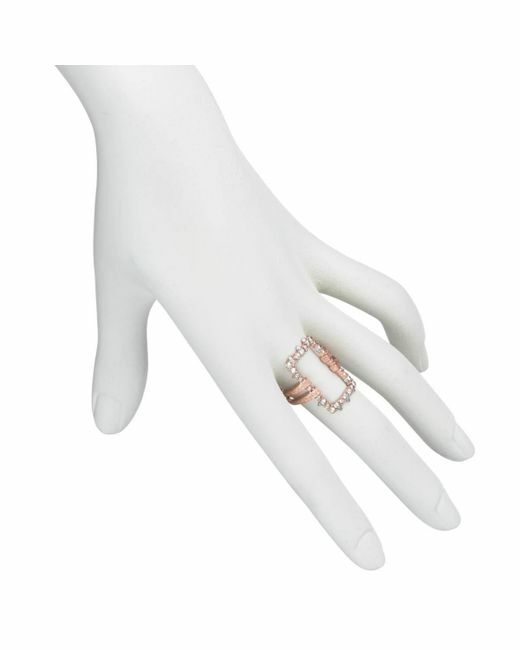 The must-haves collection. 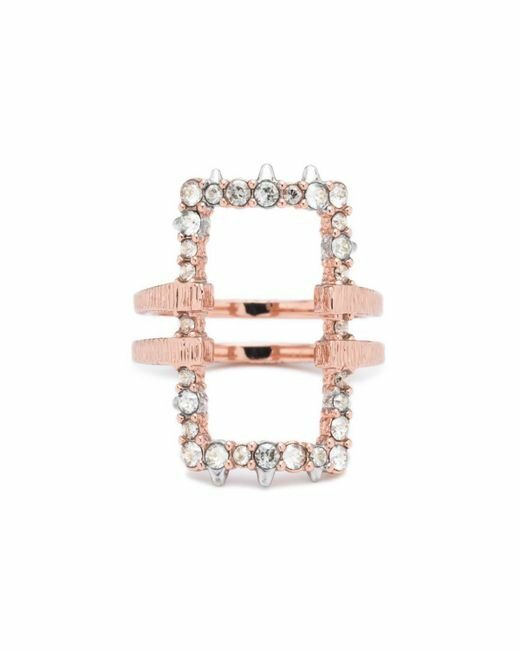 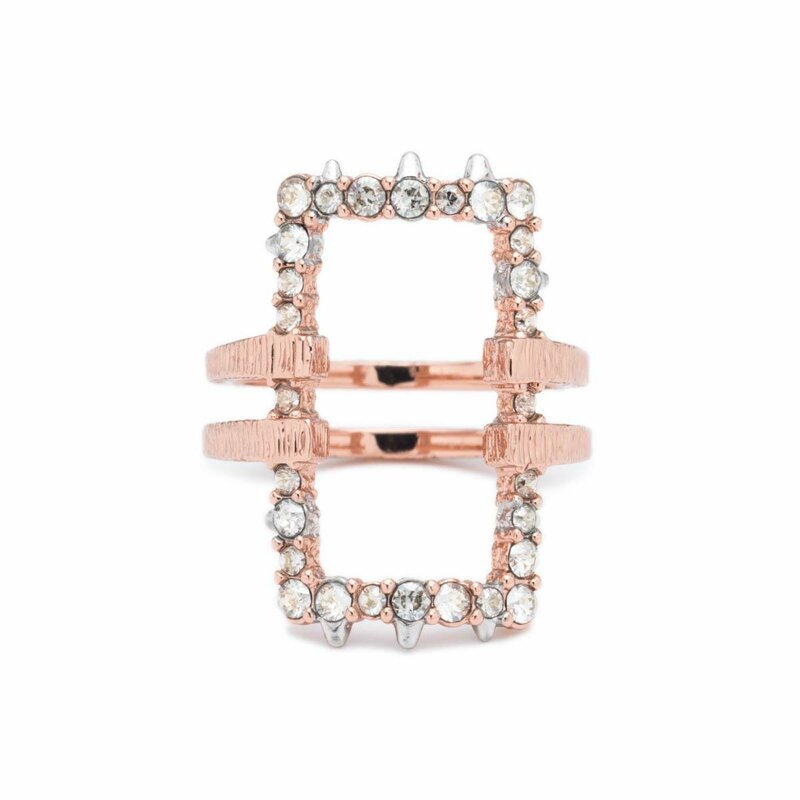 Our crystal encrusted oversized link ring in rose gold tone perfectly frames the finger with negative space. 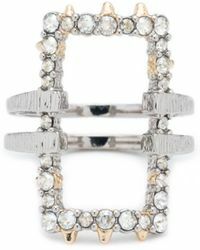 Minimalist yet intricate, this piece is perfect for every day wear. 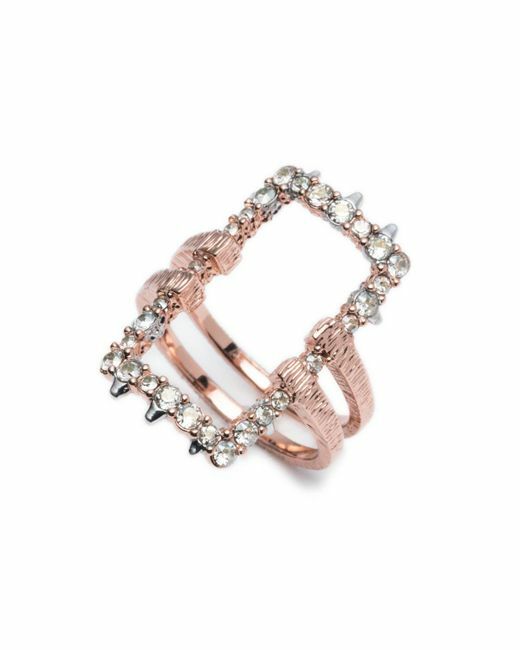 Rose gold tone plated brass with crystal accent. 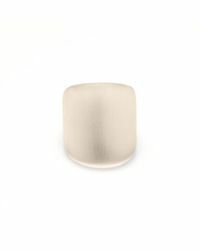 1.1" length.